Spring is perhaps the best time to put a home on the real estate market. Winter is over, plants are blooming, and the temperature is finally warming up. It’s the time when Waltham, MA home buyers start hunting for a new place to make their own. Being proactive, acquiring some know-how and understanding of what buyers are looking for in a home can go a long way in a seller's preparation for the spring realty market. Here are five ways home sellers can get ready for the spring market. When it comes to selling homes in Waltham, dressing the exterior of the home can make a great first impression to home buyers and get them excited about touring the home’s interior. Remember that the exterior is subject to much abuse from rain, sunlight, snow, and ice, which impacts the home’s aesthetics to a certain degree. Brighten a dull wooden deck with a fresh coat of paint, power wash the walls to get rid of built-up dirt, clean windows, and repair or replace damaged screens. Just hearing the word renovation can scare some into thinking expensive and time-consuming, but that doesn’t have to be the case. Renovations can be mini-projects that sellers can do to increase the value of the home, especially one that has been sitting on the market for a while. Think simple improvements like updating worn flooring or swapping out light or bathroom fixtures and finishes. The Waltham real estate market can get saturated, and sellers may find themselves scrambling to make the sale. Having a professional stager feature the best qualities of a home can be a big advantage in getting the home to sell quickly. A stager can make the home appealing, disguising flaws and transforming odd spaces and showcasing the home’s strong points, which will allow buyers to visualize it as the home they desire. Getting just any Waltham real estate agent to help in selling a home is not the best choice. Acquiring the help of the right one can make a significant difference in achieving a successful sale. Sellers should seek an agent that comes highly recommended and has solid experience. An agent with a notable marketing plan and extensive knowledge of the real estate market is an asset. A Waltham Realtor would tell sellers that it’s important for them to understand the current housing market that they are working with and how similar homes in your area have fared. Doing some level of research on the housing market can allow sellers to get their home off the market fast and at a favorable price. 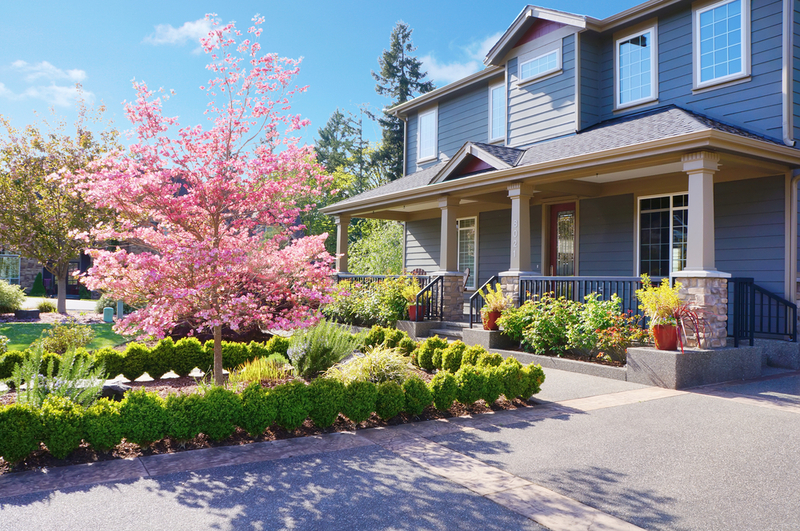 Home sellers can get their home ready for the spring market by doing some prep work, utilizing a stager, analyzing the housing market, and doing small renovations. When in doubt, getting the help of a Realtor is worthwhile so be sure to contact Hans Brings today for all your Waltham real estate needs!